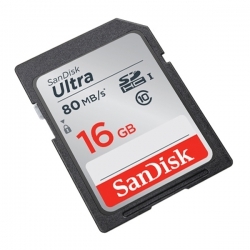 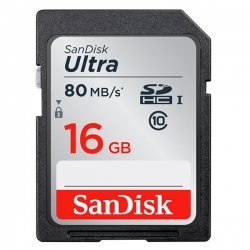 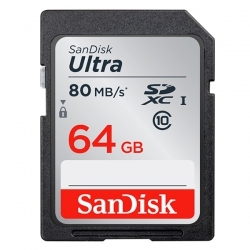 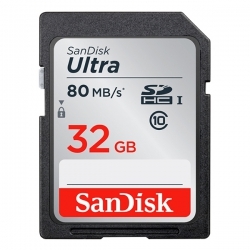 Save a lot of photos and full HD video using SanDisk Ultra SDXC and SDHC UHS-I memory card, and they will quickly transfer to your computer. The memory card read speed of up to 80 MB/s, is two times the ordinary SDHC memory card, very suitable for digital cameras and camera to the basic order in Ultra SDXC and SanDisk. 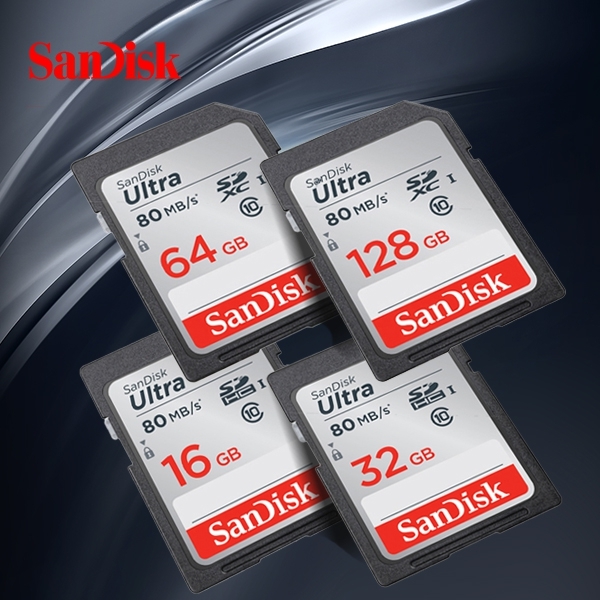 SDHC UHS-I memory card with up to 128 GB of storage space, with waterproof, resistance to extreme temperature, anti X and anti shock characteristics of light. The label remind you of the memory card content, easy to identify.